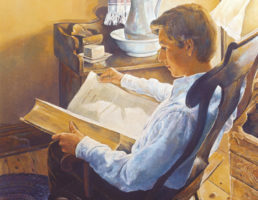 Latter-day Saints worldwide often study their scriptures using the Gospel Library on their mobile devices. Many of us now carry our scriptures everywhere we go merely as an electronic device—and there’s good reason for doing that. The features of marking, tagging and copying scriptures or listening to them as we ride in the car or accessing hundreds of features that make deep scripture study accessible makes it possible for this generation to understand the scriptures better than any earlier generation. This great app just got better. All content is now annotatable. Study tools are more intuitive. Features and functionality are more unified. New video tutorials are available. Members experienced with using Gospel Library are encouraged to share what they’ve learned with others. A simple pointer or demonstration given to a friend may open ways to significantly improve their gospel study. 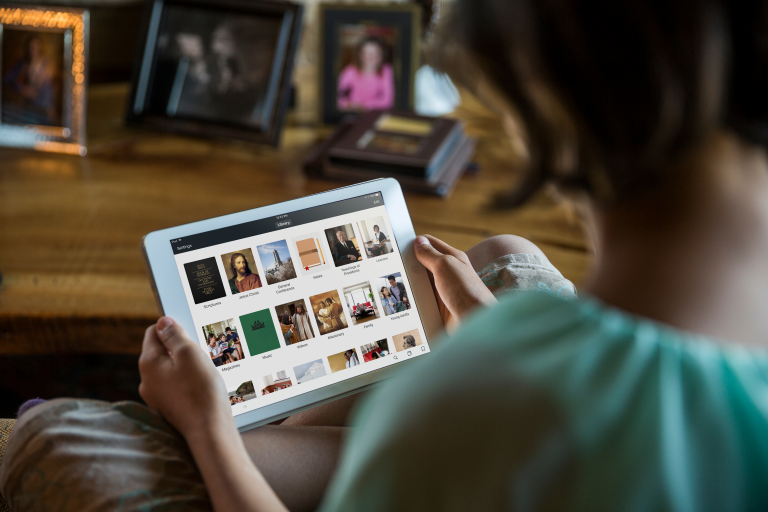 Improvements in version 4.0 of the Gospel Library app provide a more enriching study experience and better options to record personal revelation. “The new version is really great,” says [a happy Gospel Library user]. “I especially like the . . . and . . .” The new app is available for download from the Apple app store and Google Play. It is out. Whatever notes and markings you have had will not be lost, but everything has to be downloaded again. This is a major 28mb download. I was surprised to find this out. General Conference talks can now be listened to. There are good things, but it takes time to get everything back. Its out. I downloaded it this morning.